Live, free theater in the park — what more can you ask for? 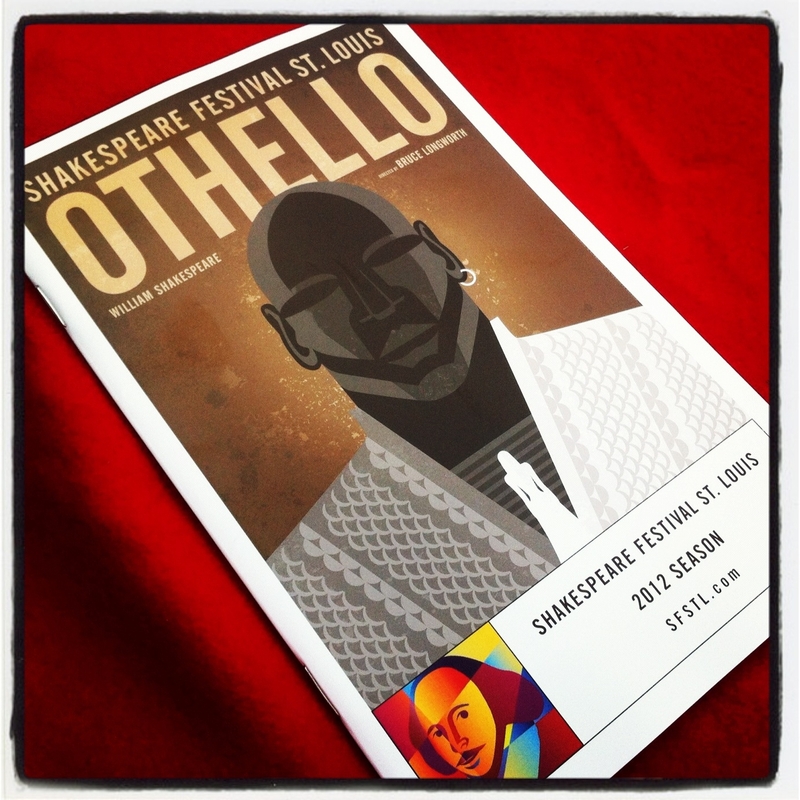 On Friday I had the pleasure of “shaking the park” by seeing Othello, this year’s show put on by the Shakespeare Festival St. Louis. It was incredible! I was a tad hesitant when it was suggested that I go see it; I love theater, but Shakespeare? Come on. If you are unfamiliar with the wonderful things Shakespeare Festival St. Louis is doing, their mission is to produce extraordinary professional Shakespeare, culminating with a free production in Forest Park, and celebrate the language of Shakespeare and artists inspired by his works. For information about the show, visit their website or follow them on Twitter @shakefestSTL. i’m going tomorrow!! how long was the show?